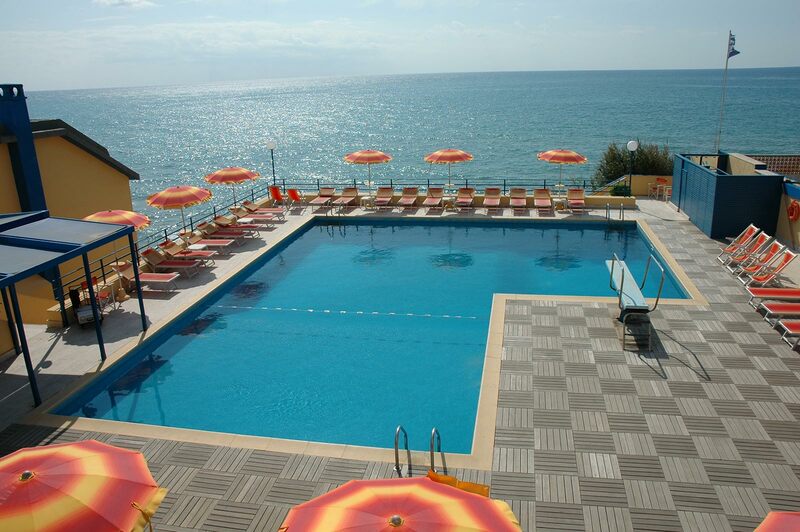 Overlooking the Tyrrhenian Sea, just few minutes from Rome! The management and staff of the Grand Hotel dei Cesari welcome you to Anzio, in one of the most welcoming 4-star hotels on the coast, ideal for a relaxing bathing holiday just 55 minutes by train from the wonders of the Eternal City. Grand Hotel dei Cesari offers 108 bedrooms, all equipped with the best services to accommodate any type of guest: from families to groups of friends, from newly married couples to businessmen who want to combine work with some time on the sea enjoying the delicious Mediterranean cuisine! A beach holiday made of real relaxation, thanks to the swimming pool overlooking the Tyrrhenian Sea; private beach and the solarium with natural sand. All the nuances of Italian and international cuisine,! 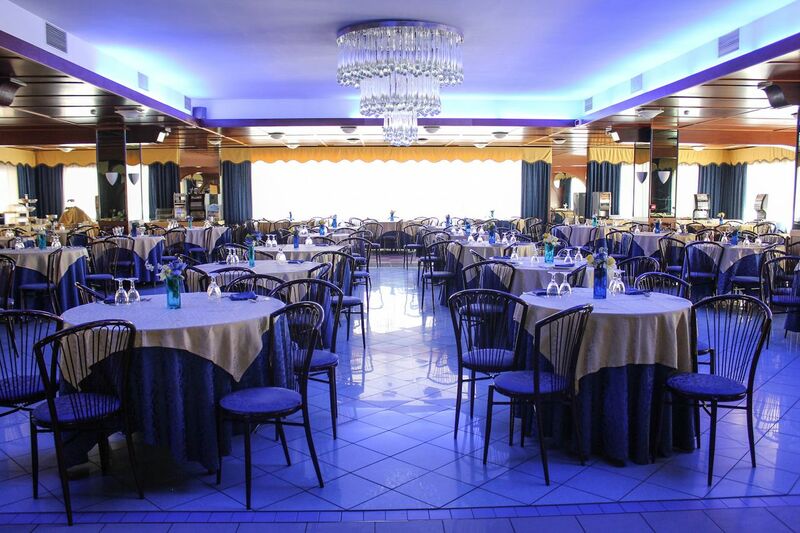 Dishes perfectly prepared from typical recipes of Lazio and all the taste of the sea at your table. 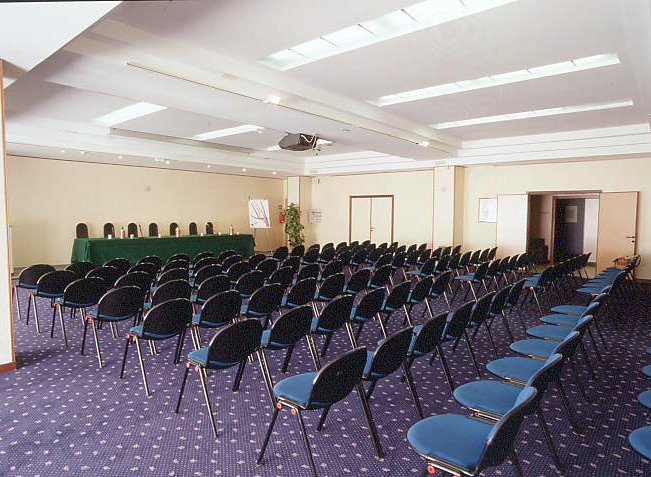 Seven air-conditioned rooms of various sizes, equipped and ideal for conferences, conferences and events, complete with all modern technology. We have visited this hotel for 4 years in a row now and they never disappoint! The staff are the most attentive, highly experienced and friendly people I have had the pleasure of meeting, the location is perfect for a relaxing holiday but still close to the main town. One of the two buildings of the hotel is right on the seafront and it’s awesome! We had a sea view, balcony, large room with all amenities. Cleaned every day, very friendly and reliable staff. Wonderful breakfast! Our stay at GH dei Cesari has been most gracious. Warm welcome by the Front Desk Agents. The housekeeping is doing a great job in maintaining cleanliness. Also, the brand new TV set is a nice addition to the room amenities.